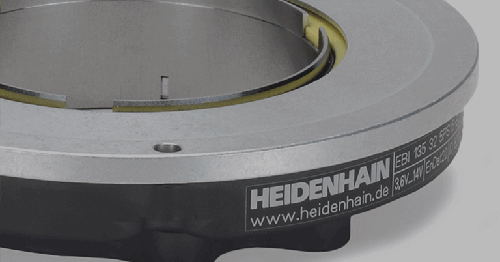 Did you know that a HEIDENHAIN angle encoder is a vital component in Adcole’s Model 1200 measuring machine known worldwide as the standard for measuring engine crankshafts and camshafts? 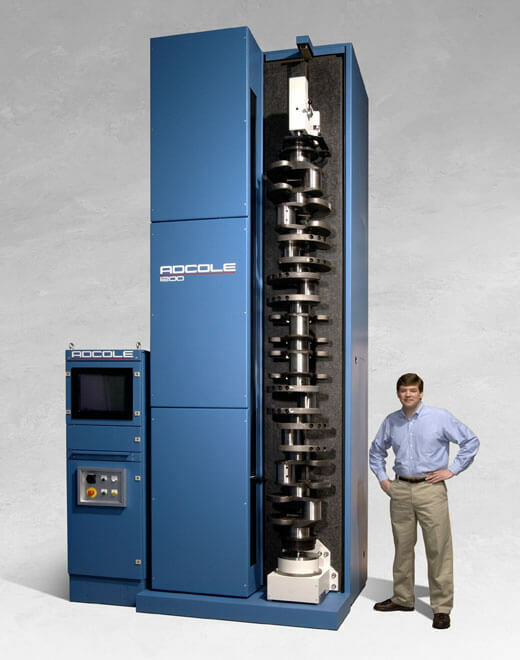 Adcole Corporation headquartered in Massachusetts, takes great pride as the market leader and asserts its ability to provide the highest accuracy cylindrical coordinate measuring machines (CMMs). 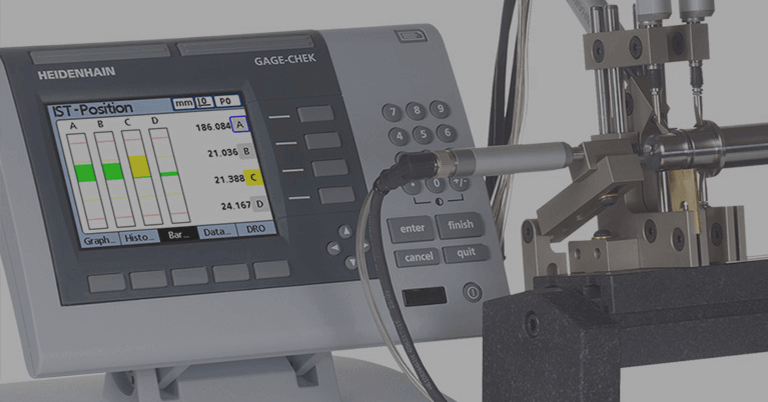 “No other company can better measure critically important reciprocating engine components,” said Steve Corrado, Adcole’s Engineering Manager. 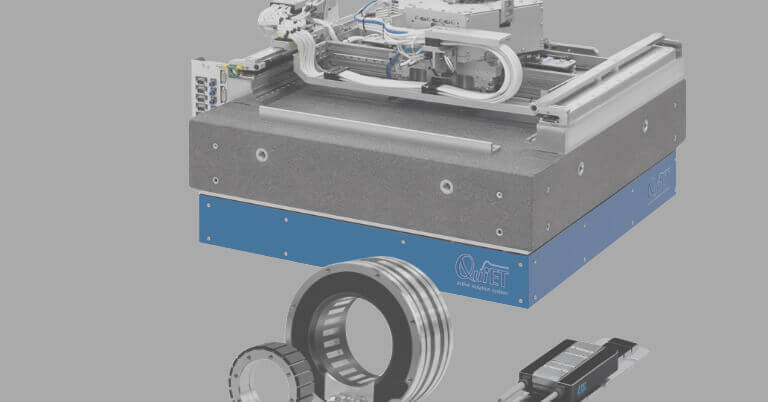 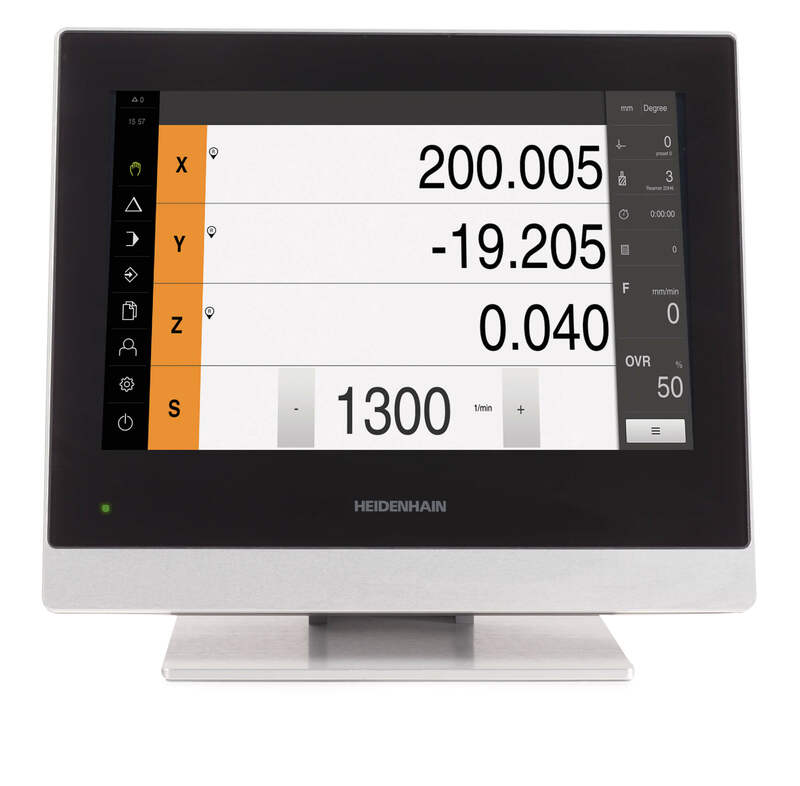 Since the 1990s, Adcole has also been using HEIDENHAIN linear scales as well to measure radius on its line of camshaft measuring machines. 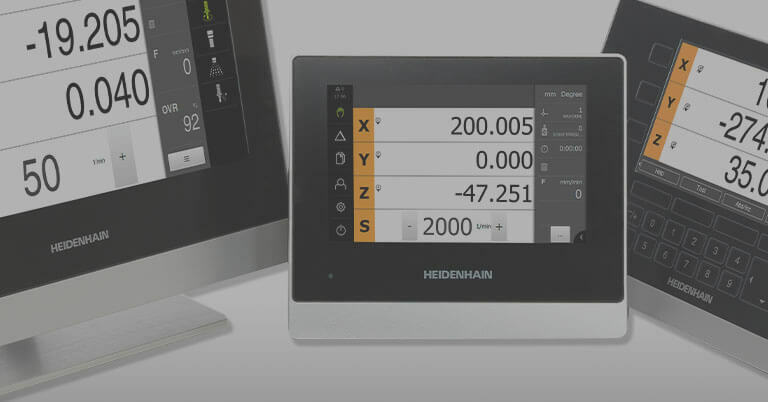 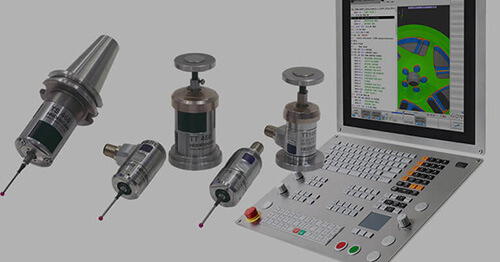 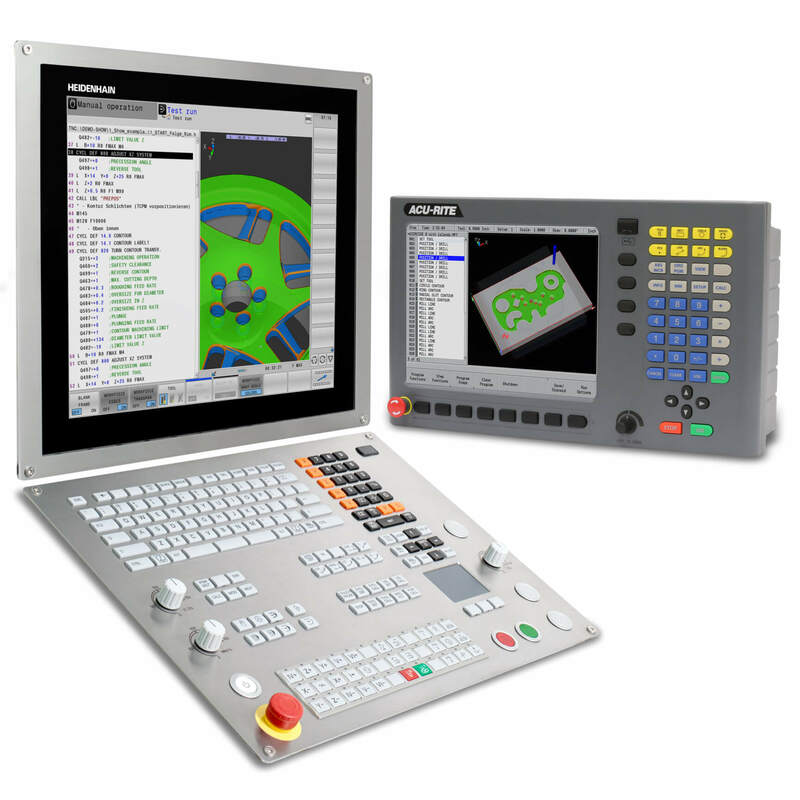 Adcole made this decision because the HEIDENHAIN scale assemblies were less expensive to incorporate into the Adcole gages than Adcole’s earlier designs. 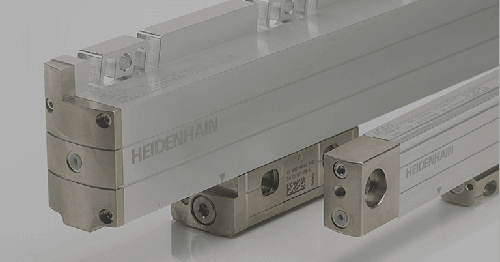 HEIDENHAIN’s model LIP 481s are Adcole’s current linear scales of choice as they are well known as high quality exposed linear scales characterized by small measuring steps together with high accuracy for ultra-precision machines.